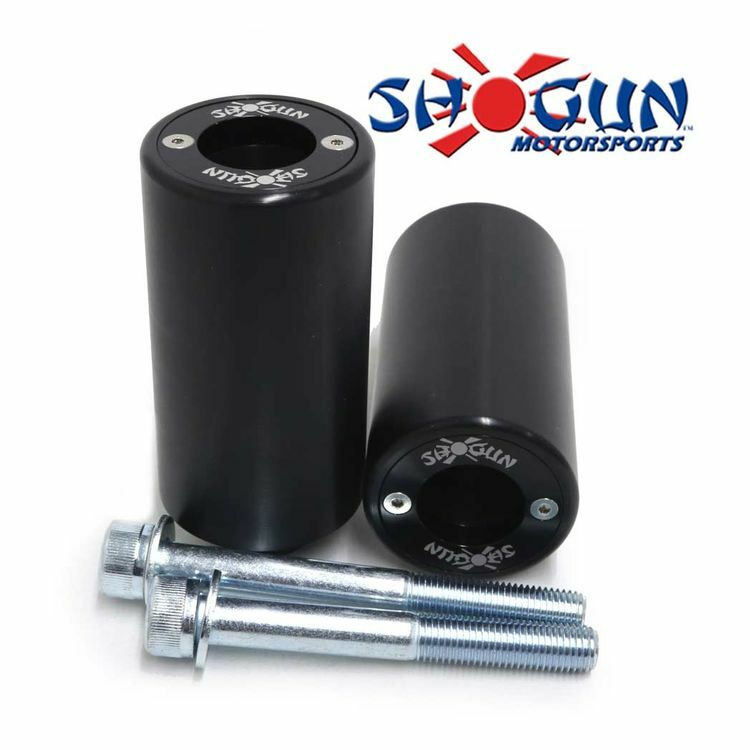 Shogun PA2 Frame Sliders offer superior protection in a stylish package. Each puck is made of a shatter-proof UHMW infused with UV protective polymer. Each puck features an anodized aluminum insert that aids in impact and slide protection. The insert can be swapped out for any other anodized inserts that are available (sold separately). Cut Kit requires cutting/modification of OEM bodywork. No Cut Kit does not require cutting/modification of OEM bodywork.